DevOps is not just a practice, designation or concept, it is a smart collaboration between software developers and IT professionals. The success of DevOps and it’s comprehensive vision requires revolutionary thinking and new perspectives. Taking DevOps for granted and failing to treat it as an end-to-end re-engineering of processes (which requires real investment) could result in many issues and failures along the way. DevOps acts as bridge between developers and administrators. In automating the process of continuous delivery and continuous integration, DevOps acts as a catalyst. This is why organizations are rapidly adopting DevOps. Although DevOps development brings teams together, offers a continuous deployment approach and we all have good reason to embrace it, not every organization is ready to jump in. 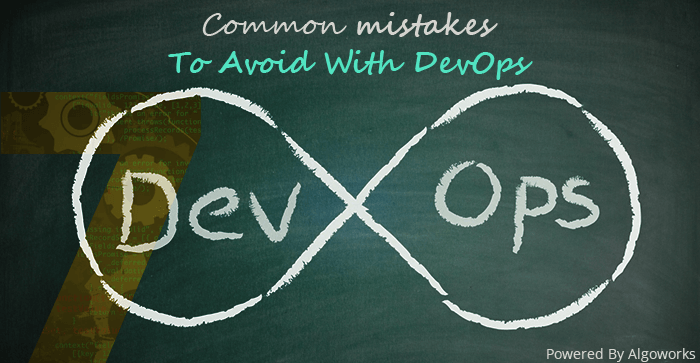 Therefore, let’s explore DevOps further and really understand any potential pitfalls. Also, a lot of promises are made for better customer satisfaction, greater agility, more business development and productivity improvements which are like key driving factors towards shifting more and more to DevOps. Another report from the Puppet’s State of DevOps in 2016 pointed out significant differences between low-performing and high-performing DevOps teams. It stated that high performing teams can deploy codes 100 times faster. Furthermore, they fail three times less and can recover 24 times faster than low-performing teams. Until you have a clear understanding of your DevOps teams workloads, their skills and ability to execute tasks, never push a DevOps strategy on them. The first and most important step is to clearly quantify the workload of each team and individual. Also, devise key performance indicators and mechanisms to monitor the teams. Make adjustments in team sizes, work times and keep your stakeholders in line so your team is prepared for ad-hoc requests. As sudden projects come up, consider an agile resourcing option like freelancers. Prioritize workloads by understanding each individual’s performance. Properly consider workloads and wisely allocate your resources otherwise you may be left with unmotivated teams and programmers ready to take the leap to another company. 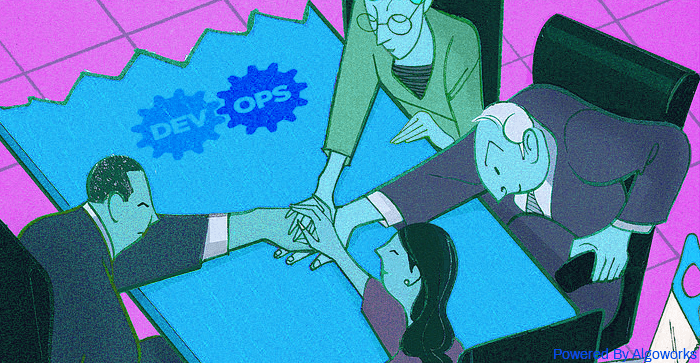 Generally, corporate leaders are confused by the concept of DevOps. DevOps is a combination of both Development and Operations and has always been a complicated process. Typically business leaders make the mistake of hiring DevOps Engineers without truly understanding the job requirements. 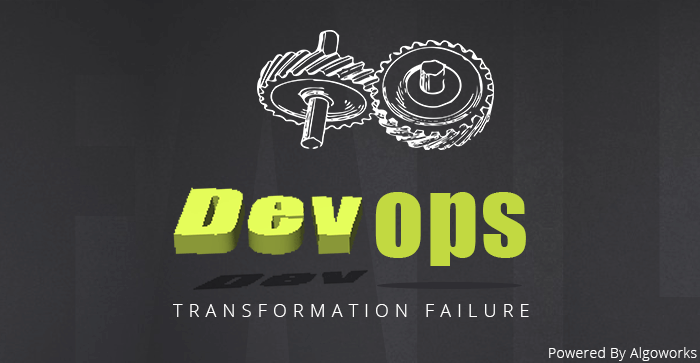 Some people consider DevOps as refashioning agile development practices. Others considered being new supporting tools to automate the deployment process and assembling and operating applications. But firms need to be very clear on the basic requirements of DevOps before hiring. This way they can choose the right professionals. These new hires must be ready to adopt new technologies and have extensive experience in doing so. Ever asked your development and operations team to give you 10 releases in a week? This almost always results in a confused team of developers. DevOps is different from a technological shift, it is more of the cultural overhaul. So the larger the enterprise and deeper the spread of current work-culture, the more difficult it is to have a concrete DevOps Strategy. It is best to implement your DevOps strategy in a measured and phased transition. Also, ensure that you’re educating your employees, train them and make sure you schedule adequate breaks before you start with the first round of DevOps implementation. Initial DevOps implementation can be slow, it is best to carefully select the DevOps teams and deploy them on the project. 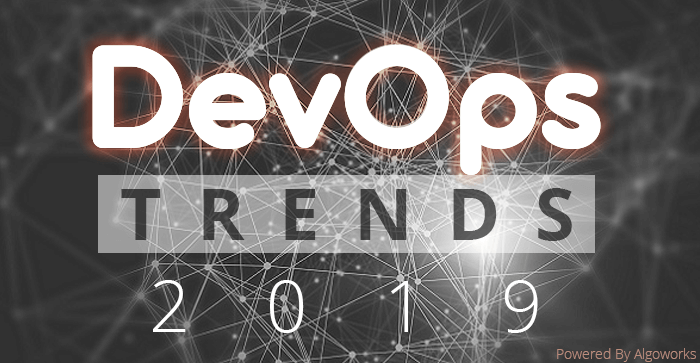 Although DevOps adoption has increased rapidly in the past few years, professionals that are assigned with implementation are done so without a proper vetting process. Their DevOps expertise often falls short. Also, there are some companies that take on DevOps projects with small teams of less skilled professionals. This yields a poor quality of work. Do not make the mistake of speed over quality. It is smart to move to DevOps but it should be done with adequate preparation and experience. 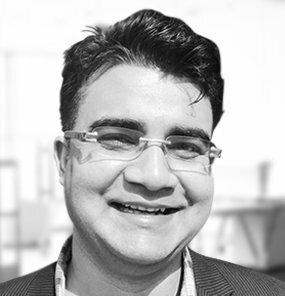 Skill sets must be matched with desired needs and proficient DevOps developers must be hired. 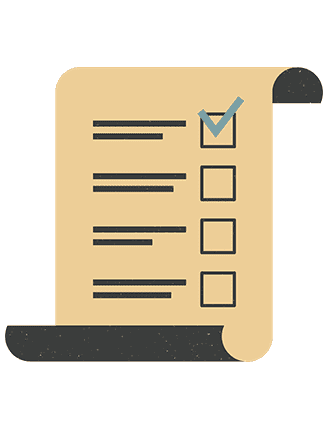 These qualified professionals must be certified with the desired technologies and organizations must avoid making hasty DevOps decisions without proper management. When implementing DevOps, avoid being too rigid. This can ruin the entire process. 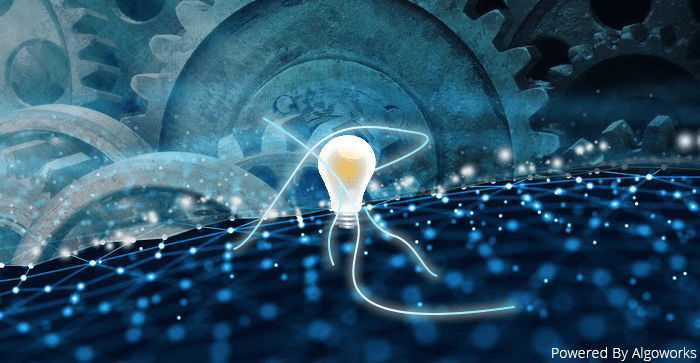 Complying with the core tenets of DevOps is critical, but with the DevOps model, some intelligent and wise adjustments can be made. Some guidelines must be implemented for managing the initial phases and ensuring the key pillars of DevOps stay stable even in the face of potential obstacles. Furthermore, in case of outcomes are different from expectations be prepared to backtrack and identify the root causes of those differences. 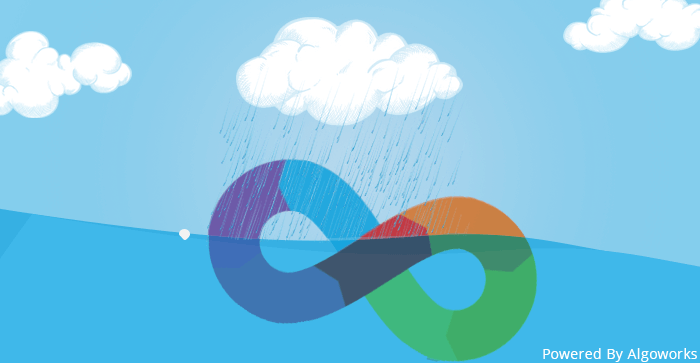 Make the necessary process adjustments and stay within the DevOps ecosystem. How you handle backfire issues will determine how successful your DevOps strategy is. Pushback is natural, it’s how you respond that matters. While it can be easy for managers to agree on a hybrid DevOps model where certain systems are modernized while others continue working at the same old pace, it is not recommended. 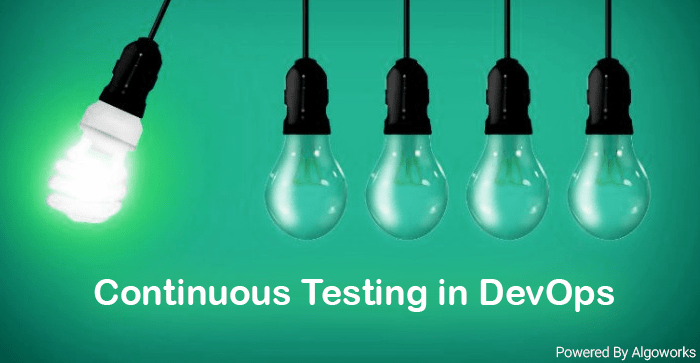 Testing automation, continuous integration and other configuration management practices are core tenets of DevOps and there should be no compromises when implementing such practices, no matter how widespread your development and operations team is. Always, be prepared to manage the changes especially when your teams are in different geographic locations. DevOps and security must move in parallel. Many enterprises make the mistake of not following security practices well in advance. This causes problems in the future. Often we find that DevOps keeps expanding architecture and later realizing that they completely missed the security part. In a scenario where an organization moves towards micro-services architecture, security, of course, plays an important role as different applications communicate with each other. Security practices must be strictly followed and there should be no compromises. There are lots of reasons to love DevOps and formulate a great DevOps implementation strategy. till many organizations are hesitant to make the transition. But by understanding the common pitfalls and implementing the best methodologies in creating a better DevOps ecosystem, enterprises can achieve great success.